Driving is such an American ideal that few can imagine a world without wheels. But paying for insurance and tracking titles has often been complicated. The initiative is partnering with major global manufacturers such as GM, Ford and Groupe Renault. Its work will range from sourcing auto parts to ride-sharing services. At the core of Mobi’s business plan is using open sourcing for blockchain-based software tools. 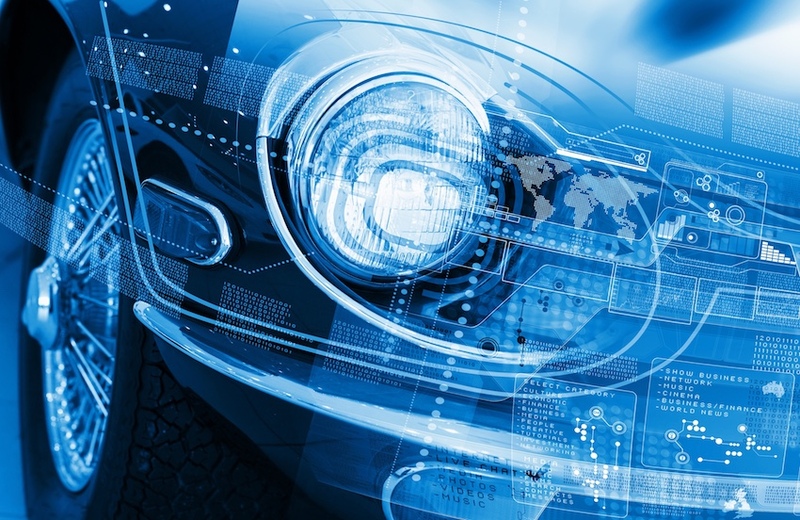 The consortium plans to connect government, developers and manufacturers in an ecosystem that will create blockchain-based vehicle data and mobility services applications. But how could Mobi work with partners to make the vehicle industry safer and more transparent? CarBlock, which uses blockchain applications and smartphone data in transportation through the Future Transportation Data Alliance, is working with Mobi to change the way pricing for car insurance works based on smartphone apps. Imagine if you had little or no commute or owned a self-driving car. Your driving time could be efficiently tracked and you could pay less for insurance. CarBlock, for example, would authorize insurers to access to your car’s data and allow users to pay with tokens to get their insurance coverage. This insurance app alone, if it works efficiently, would revolutionize vehicle insurance. You could save thousands if your car is in the garage most of the time. In keeping with a smart contract ethos, vehicle owners would have complete ownership over the encrypted data they store on blockchains. Other use cases include the creation of trustworthy used car reports, the ability to share maintenance data with repair shops and making ownership records more transparent. Vehicle identity has been a vexing problem for owners of used cars in recent years. Thousands of cars that were in floods or hurricanes end up on used car lots, although previous damages aren’t always disclosed to new buyers. Ballinger added that the immutability of blockchain records will help prevent fraud such as false odometer readings. Mobi’s vehicle identity program is currently in the proof-of-concept phase. Of course, building an infrastructure that more efficiently uses transportation data will take time. Blockchain apps will need to be much faster if they’re to compete with efficient ride-sharing apps like Uber and Lyft. Blockchain developers will also need to win over the conservative insurance and auto dealer/auction industries, which have been doing business pretty much the same way for more than a century.